Casting for Recovery is grateful to partner with these amazing vendors. A percentage of your purchase of these products will go directly toward CfR programs! Temple Fork Outfitters has created two unique fly rods built specifically to benefit “Casting for Recovery;” an 9-foot-5-weight and a 9-foot 8-weight. These rods are built on translucent purple blanks with pink lettering inscribed with the words “Supporting Casting For Recovery & Hope” with a distinctive pink rod sock. A $25 contribution will be made to CfR for every rod that is purchased through an authorized Temple Fork Outfitters dealer. Reflections from 100 Fly Fishers is a beautiful collection of fly fishing memories and tips from over 100 top guides and fly fishers from across the globe. All profits support the Casting for Recovery and Project Healing Waters Missions. Purchase on Amazon.com. 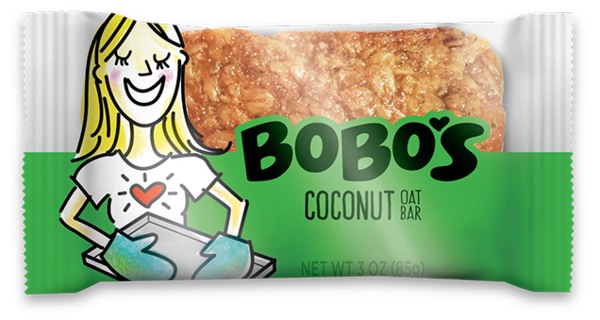 Bobo’s baked goods are a delicious and wholesome snack you can enjoy at home or on the go. Check out all the available products and flavors the whole family will enjoy! Save 25% off your first online purchase. Code to use at checkout: CASTING4RECOVERY. Our pals at SaraBella Fishing are supporting Casting for Recovery with any rod purchase using the code: SB-CfR-75 upon checkout. In checkout notes, mention if you’d like the CfR pink fly decal placed on your rod. SaraBella will build and ship your rod (approximate delivery time is 5 weeks). For each rod sale SaraBella donates $75 to Casting for Recovery! 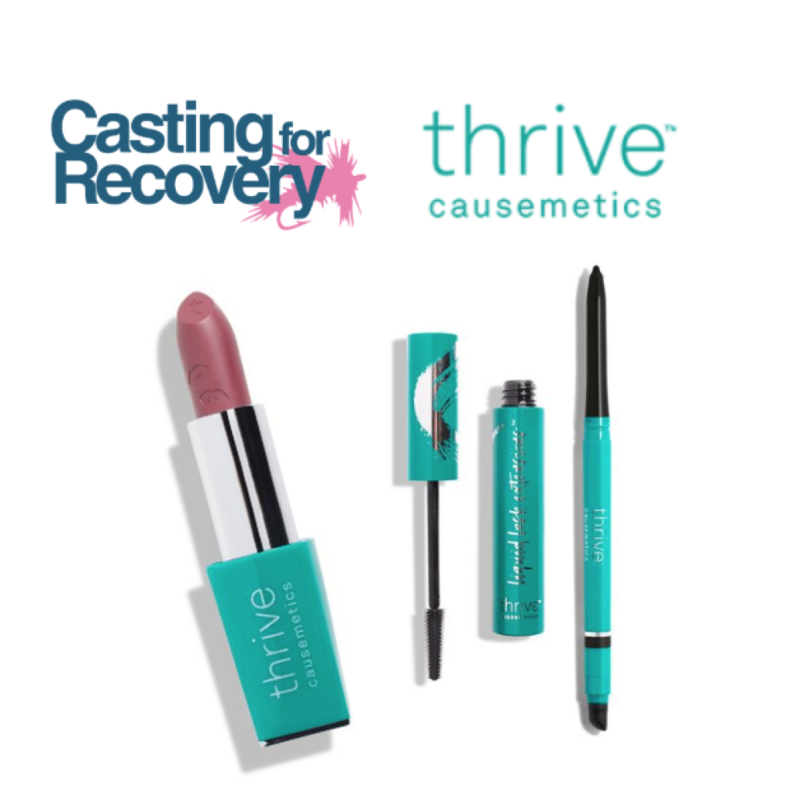 Casting for Recovery is proud to partner in 2019 with Thrive Causemetics! As part of a $25 Million donation made to over 50 non-profit organizations, Thrive is donating thousands of their products to CfR so that our participants can experience vegan makeup + skincare that is sulfate and paraben-free. For every product purchased, they will donate to help a woman thrive. Shop Thrive Best Sellers. 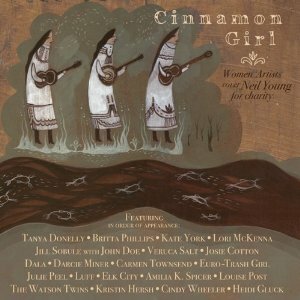 All net proceeds from CINNAMON GIRL are donated to CfR in memory of Norine R. Spadaro, American Laundromat Records founder, Joe Spadaro’s, mother. Cinnamon Girl. This best-selling record brings together outstanding female artists covering Neil Young’s most popular songs. Download it on iTunes. 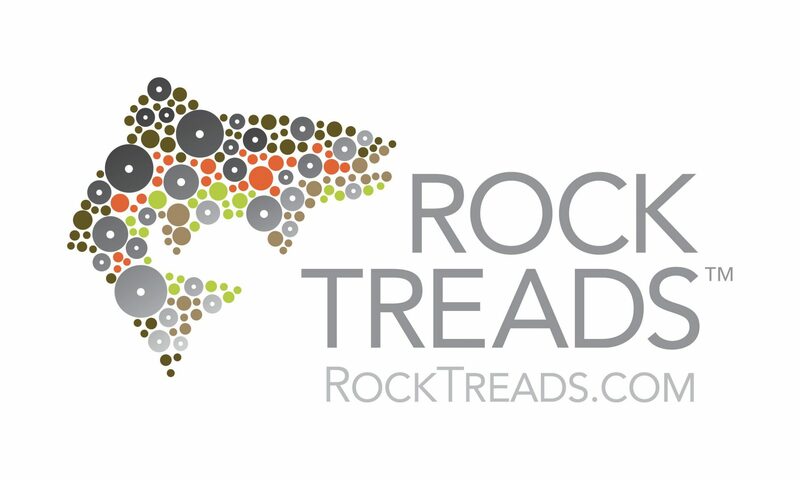 Rock Treads: Aluminum traction for ANY wading boot, any brand! With each step Rock Treads will cut through the algae, and then grip rocks with every step. Works great on the trail, up and down the banks, and in the river. Installation methods and complete kits come with everything needed to assure a lifetime hold of your Rock Treads discs. Proud to be made in the USA and in the great state of Montana. US Pat Pending. Custom CfR discount code is: cfr2019 for 10% off each purchase, donated back to CfR! Be sure to check out our selection of Casting for Recovery logo merchandise for sale here on our site. All proceeds support the program.